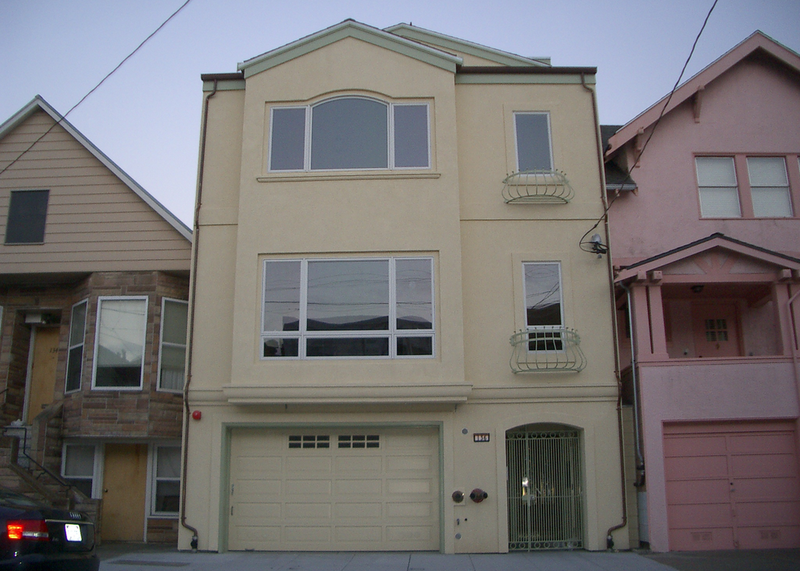 Laurel Heights is located just south of the Presidio and is known as a very low-key neighborhood. Laurel Heights features unique and quaint restaurants, the Laurel Village Shopping center and a number of local businesses. This neighborhood is described as maintaining a, “conservative elegance.” Many of the residences are Victorian and Edwardian homes, and were built around the same time as residences in Pacific Heights.